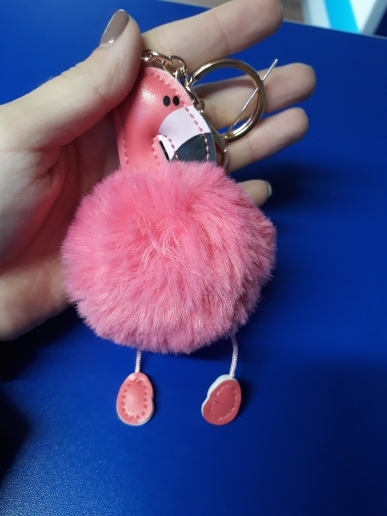 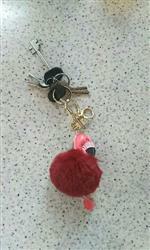 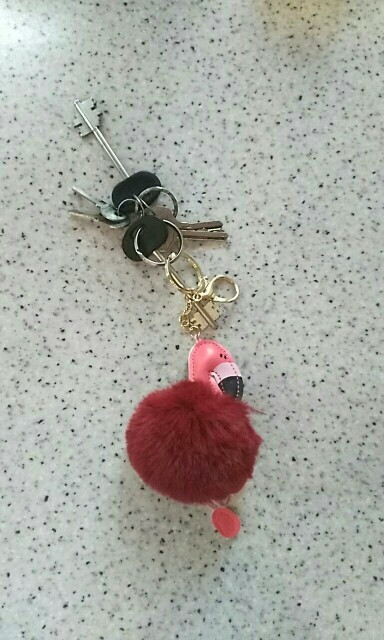 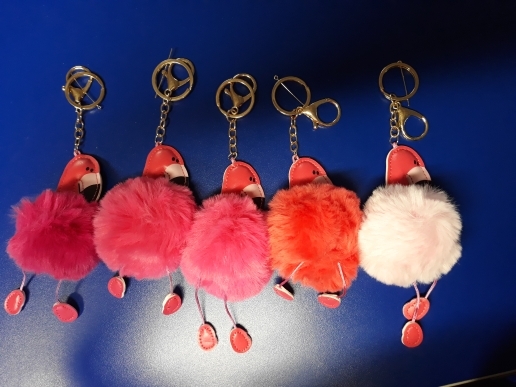 Buy this cute Fluffy Flamingo Handbag Pompom to add a touch of cuteness, fun, and uniqueness to your style! 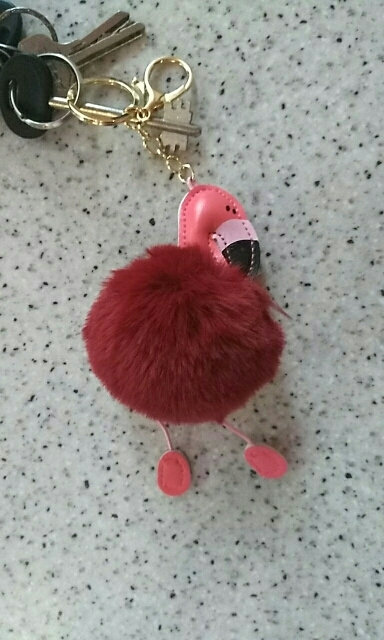 the keychain is bright and beautiful, still want to get all other color!! 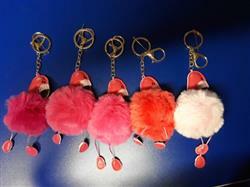 pretty keychains! 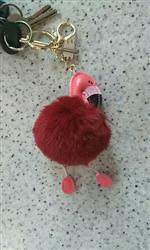 can make any bag beautiful, the fur when touched is a stress reliever.